The Washington Township Public Schools, including all administrative offices, will be closed for Spring Break from April 19-28, 2019. School will resume on Monday, April 29th. 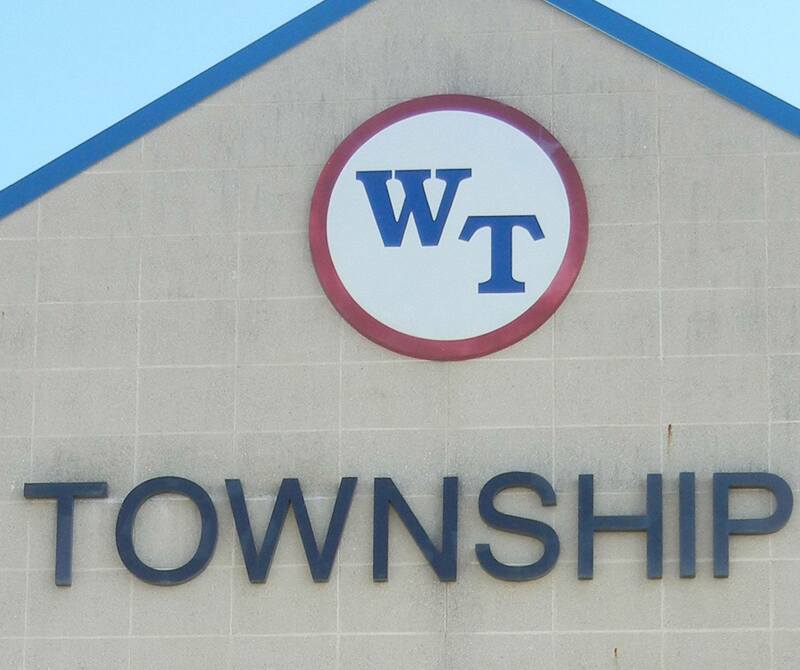 The Washington Township Board of Education has announced that it will hold a special meeting on Tuesday, April 30th, at 7 p.m. THe meeting is being held to hold a Public Hearing on the Budget. 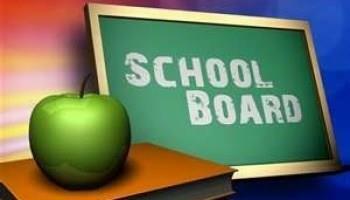 In addition, the Board announced that it has moved up the time of that night's Executive Session meeting to 5:00 p.m.. The public session of the meeting still will begin at 7 p.m. 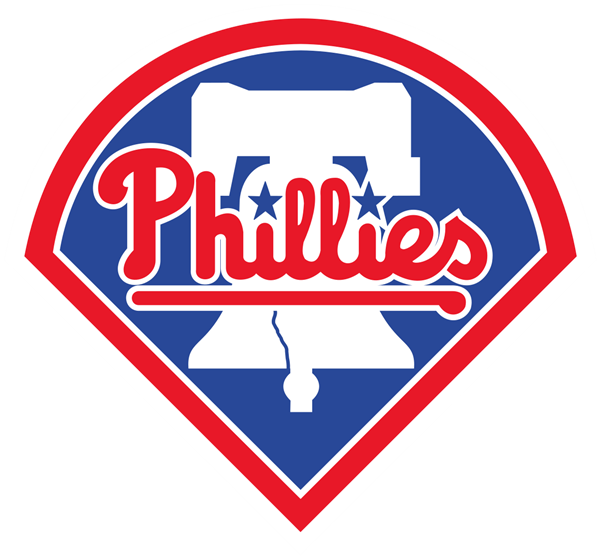 Please click here for a press release about the meeting in general, and click here or a press release on the time change. 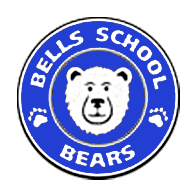 As a follow-up to Superintendent Joe Bollendorf's letter to the community regarding the presence of mercury in the gym floors and air quality at Bunker Hill Middle School and Bells Elementary School, we have established a page on the website to post updated information and testing results. Unfortunately the Jessie Chris concert scheduled for May 4th in Washington Township has been canceled. If you had purchased tickets online, your credit card you will be refunded, and you should receive an email confirmation about this. If you paid by check, we will be contacting you for a refund. 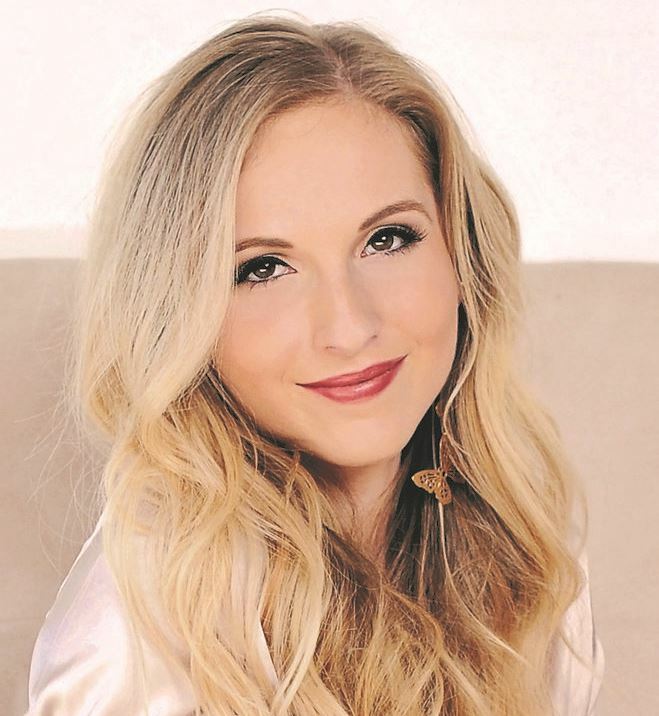 While we had high hopes to bring Jessie back to our area for a concert, especially after her nine very successful and impactful school Anti-Bullying assemblies, unfortunately ticket sales were not at the level needed to financially pull off the show. We apologize for any inconvenience. 2019-20 Kindergarten registration begins February 1, 2019, for parents and guardians of children who will be five years old on or before October 1, 2019. Please call the registration office at 856-589-6644, x6698 to obtain a registration packet and appointment time. 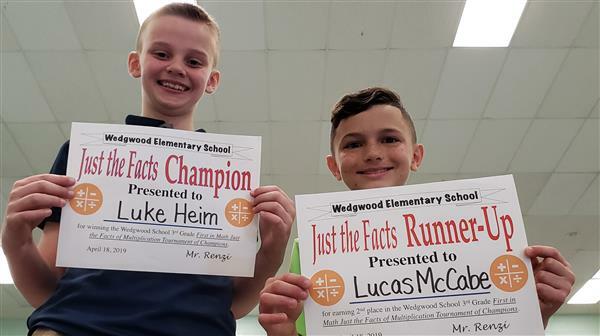 The District is hosting Kindergarten Summer Snapshots on July 30 and 31, and August 1, 6, 7 and 8. An informational flyer is available by clicking here. To sign up for a timeslot, please click here to go to our online registration site. Please use the password wtps. Please click here to access the 2017-18 New Jersey School Performance Reports for the Washington Township Public School District. 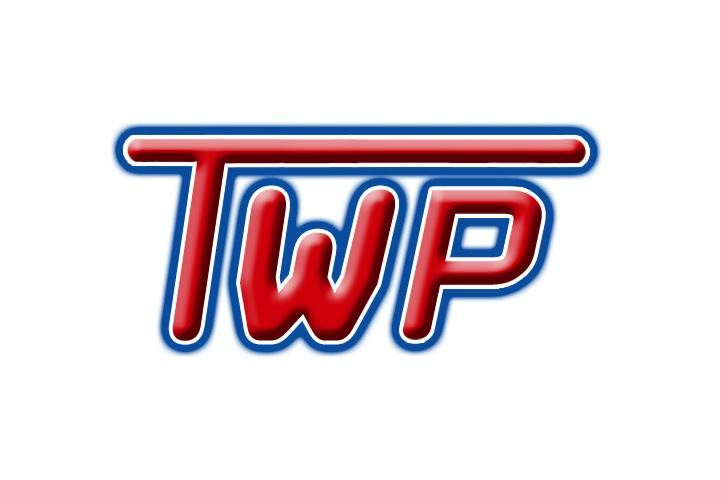 Click here to access the registration form for the Washington Township High School Summer Tranisiton program. The program is designed to assist incoming freshmen in making a smoother, more successful transition from middle school to high school. Please note the July 24, 2019, registration deadline. 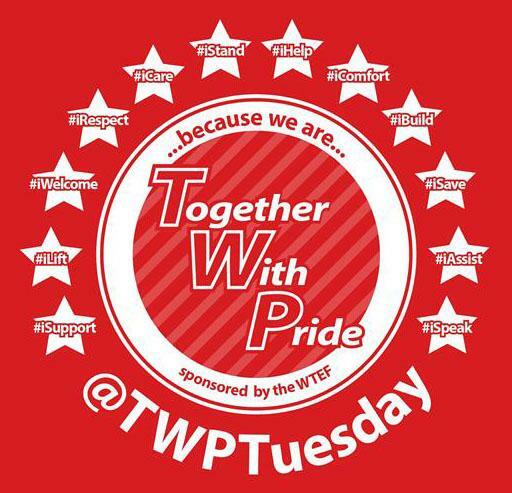 During the 2019-2020 school year, the Washington Township Public School District will open a tuition-based, half-day integrated preschool program for our three- and four-year-old residents. The program will accept a limited number of students, and a lottery will be used if necessary to determine placement. Please click here for a letter detailing the program that includes a link to the preschool application. 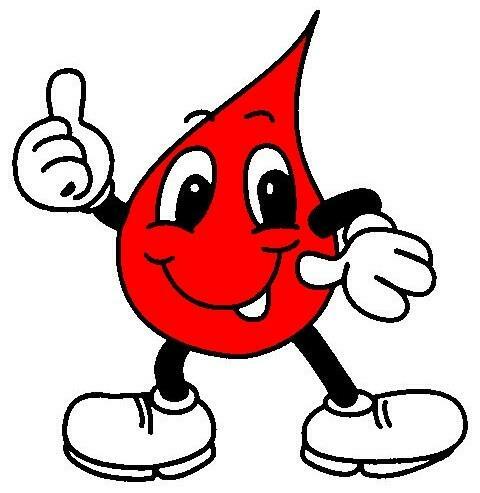 The Washington Township School District will host an American Red Cross Blood Drive on Wednesday, May 22, 2019, from noon to 5 p.m. in the Eileen Abbott Central Administration Building (206 E. Holly Avenue). All donors will receive a $5 Amazon gift card sent via email after the event. Appointments are preferred and can be made by calling Jan Giel at (856) 589-6644 x6550, or through the Red Cross by calling 1-800-REDCROSS. You can also sign up online at www.redcrossblood.org and using the sponsor code Washington Township School. 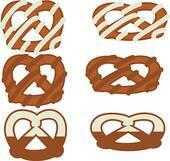 Homemade and hand-decorated chocolate-covered pretzels, called "Colettezels," will be created amd sold by members of the Bunker Hill, Chestnut Ridge and Orchard Valley Middle School FutureActs Clubs in support of the Colette W. Bleistine Paying It Forward Foundation. Orders are due by Friday, May 3rd. Click here to access an order form. 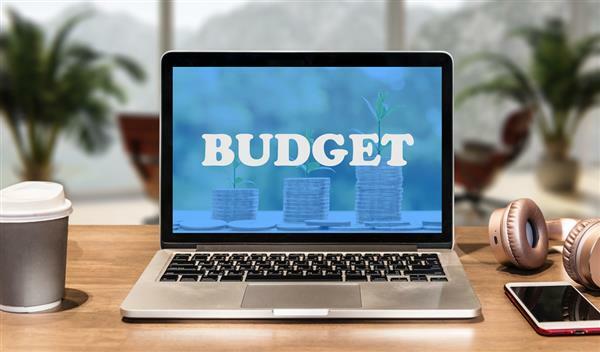 Click here to access a PowerPoint previewing the proposed 2019-20 School District Budget, as shared at the March work session of the Board of Education. On Wednesday, November 28th, the District held its semi-annual Safe Schools Task Force Meeting. There were two very important presentations given at the meeting. The first was a presentation by Cristina Martins of the Southern NJ Perinatal Cooperative regarding the vaping epidemic. Please click here for a recorded video of her presentation. The second was a presentation led by our School Counseling Director Ms. Jennifer Grimaldi that provides a detailed view of what we are doing to identify and support our children with their mental health, social, and emotional needs. Click here to watch that presentation. 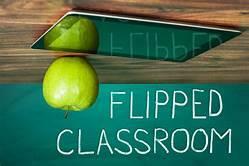 Learn More About the District's "Flipped Classrooms"
What is a "flipped classroom"? Click here to learn the philosophy behind this shift in teaching and learning. Click here to access a video that provides additional information. 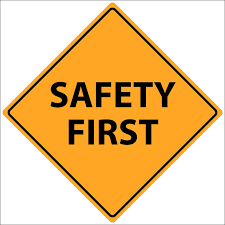 The Washington Township Public Schools administration has implemented safety measures in all of our schools and continues to work collaboratively with the Washington Township Police to ensure the daily well-being of our students and staff. 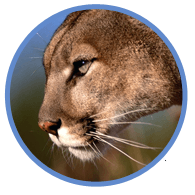 Please click here to access a video that highlights some of our efforts. The Washington Township Public Schools' website is in the process of being updated to ensure compliance with Section 504 of the Rehabilitation Act and Title II of the Americans with Disabilities Act. Any website accessibility concerns may be brought to the attention of the WTPS website team at feedback@wtps.org. For more information, please view our statement on Website Accessibility. Click here to access a letter from the superintendent on how to provide input to the New Jersey Department of Education. Please click here to visit the Washington Township municipal website. 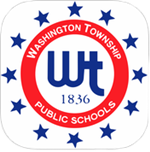 The Washington Township Public Schools' Registration Office currently is available via appointment only! 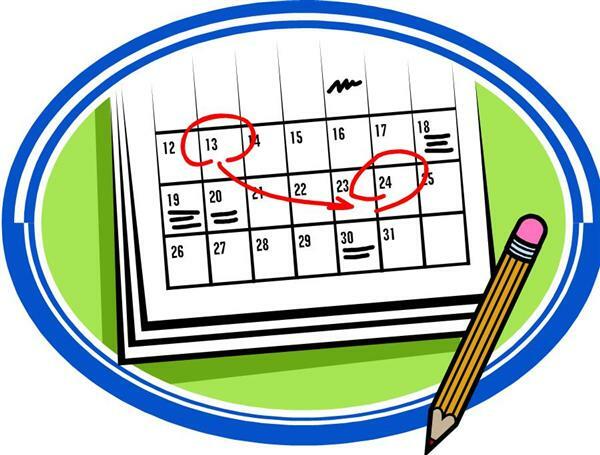 If you need to register your child for school or have questions for the registration office, please call (856) 589-6644 x6698 to schedule your appointment. We thank you for your patience and consideration. Do you have or know of a special needs child ages 3 to 21 years old residing in Washington Township who may have physical, mental or emotional problems? 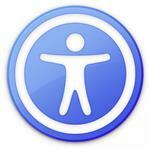 Are you aware of any child who is in need of special education programs and services? An extra effort is being made to identify children between ages 3 to 5 for our preschool program for children with special needs. Project CHILD FIND, a service of the New Jersey State Department of Education, assists in identifying un-served or underserved handicapped children. Please click here for more information.